My girl crush on Sonam Kapoor continues! 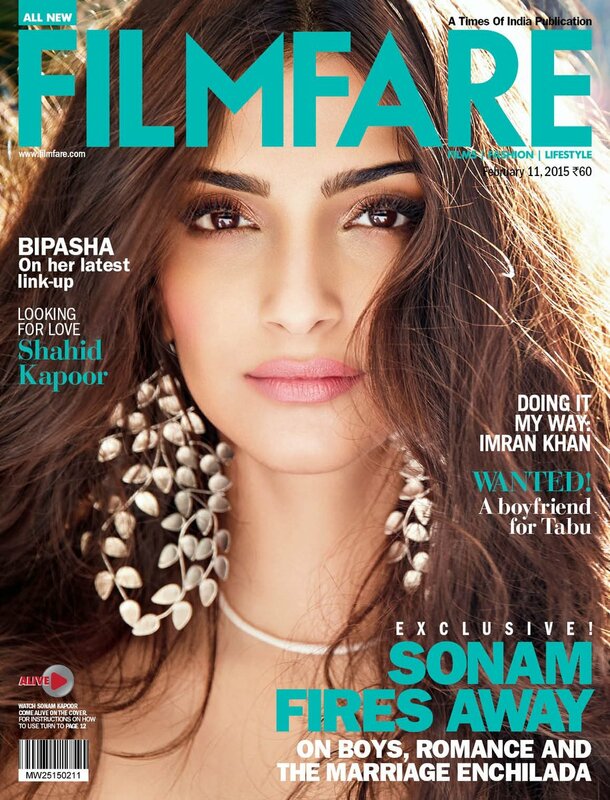 The latest issue of Filmfare features a close up of Sonam in open hair and a pair of stunning suhani pittie earrings. Sonam kapoor known for her style experiments looks beautiful in this cover but in terms of fashion it is definitely a bit toned down here. That doesnt mean i dont lke the leaf earrings, they sure are striking and coupled with make up sonam rocks this cover. Sensous and sizzling , a winner all the way . 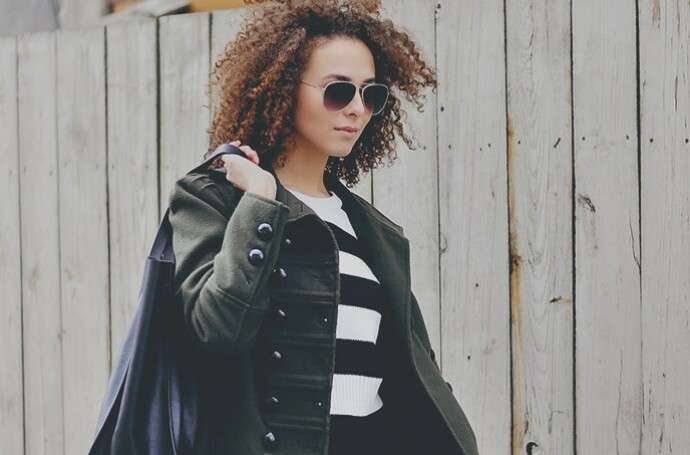 What are your thoughts ?